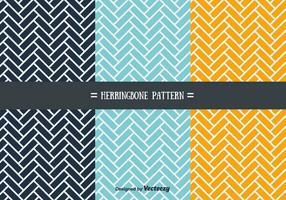 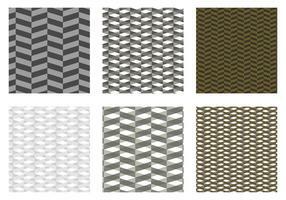 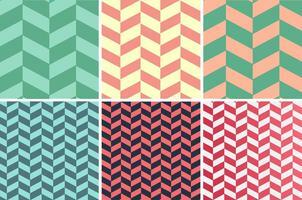 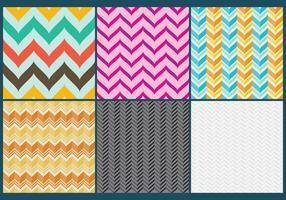 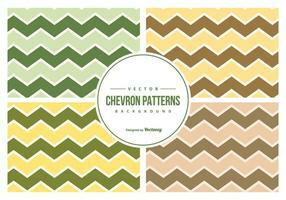 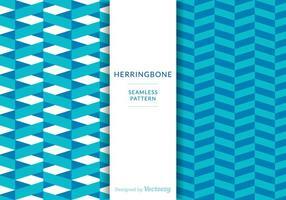 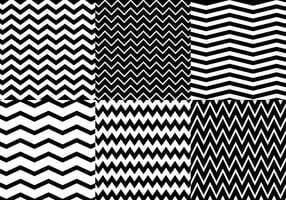 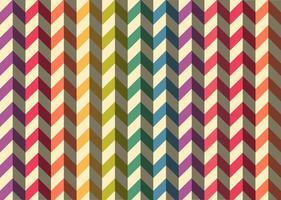 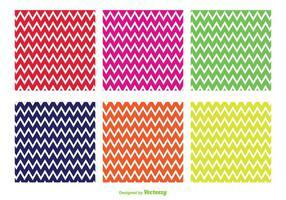 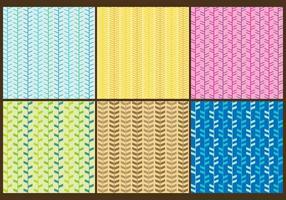 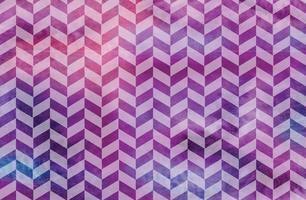 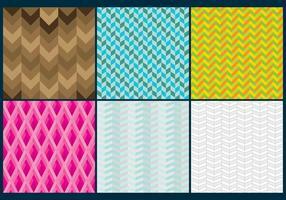 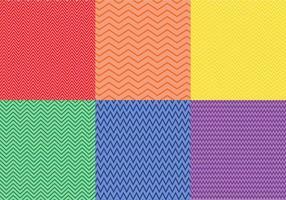 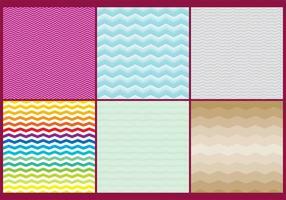 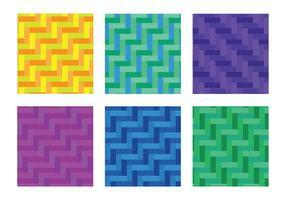 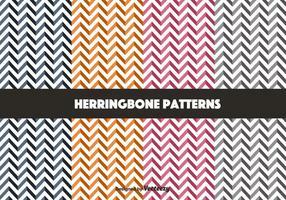 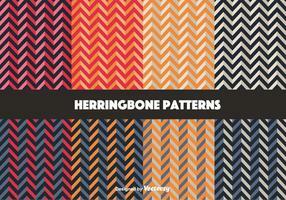 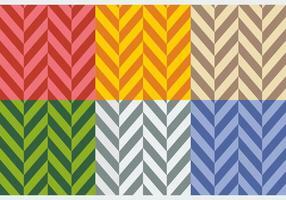 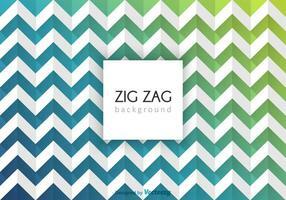 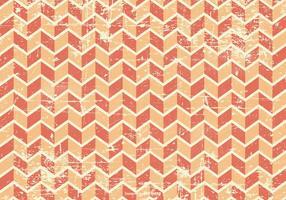 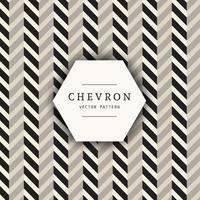 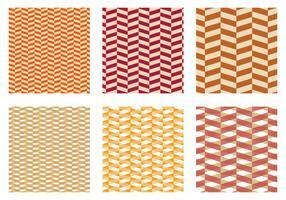 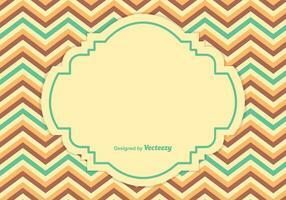 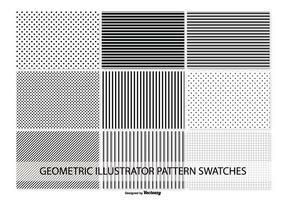 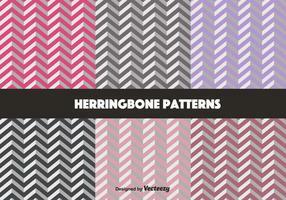 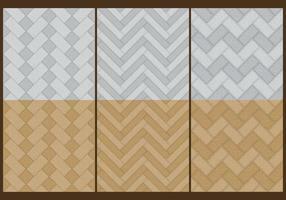 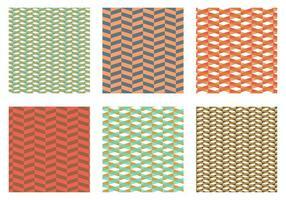 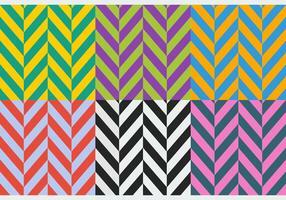 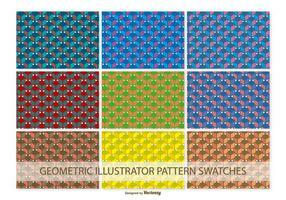 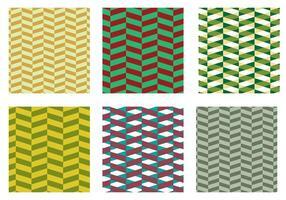 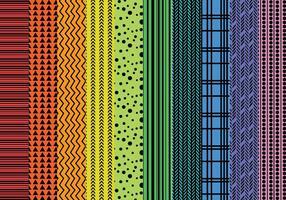 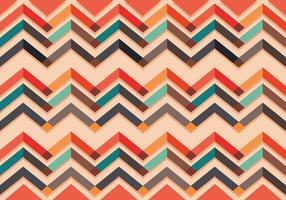 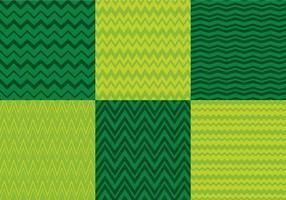 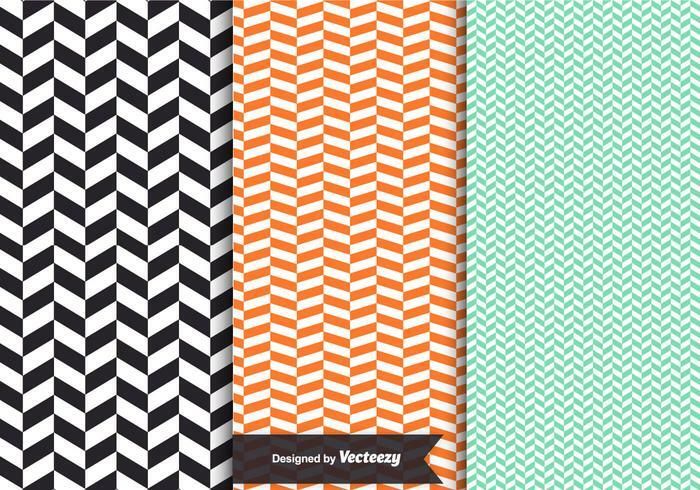 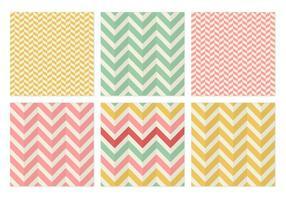 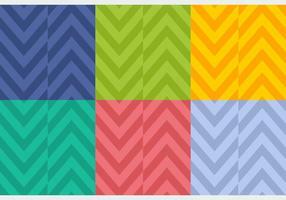 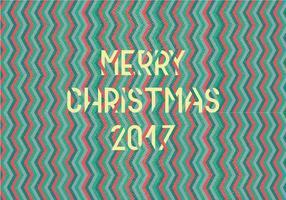 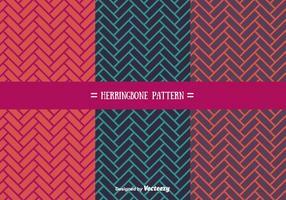 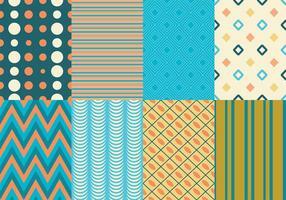 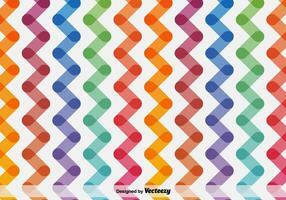 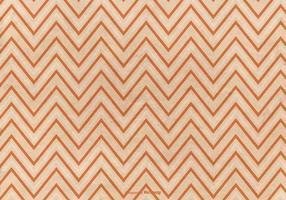 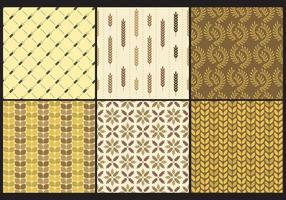 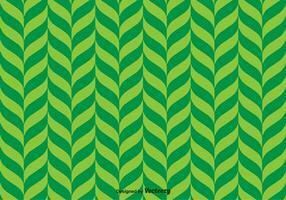 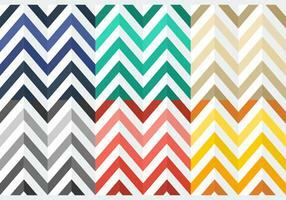 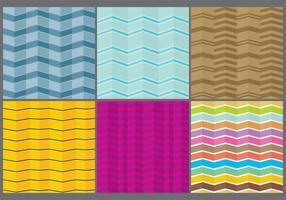 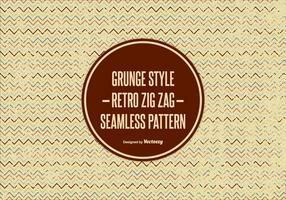 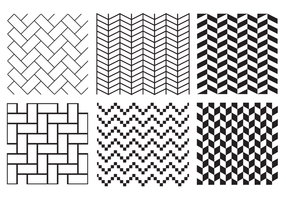 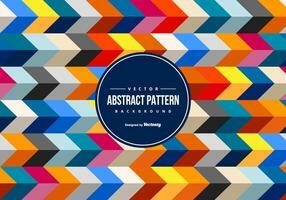 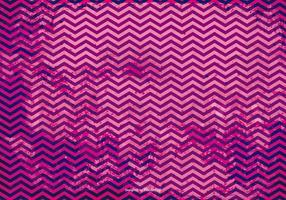 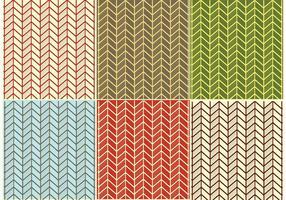 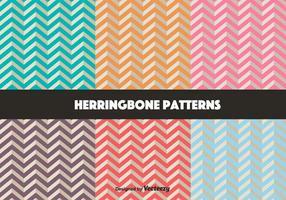 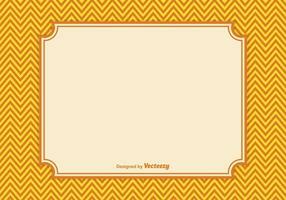 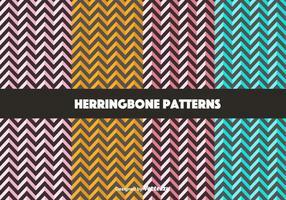 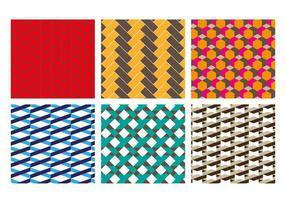 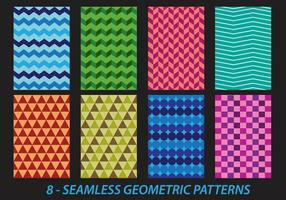 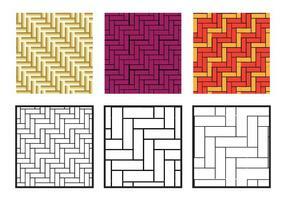 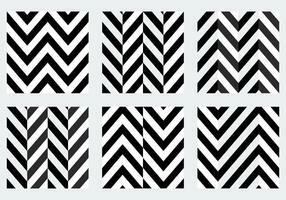 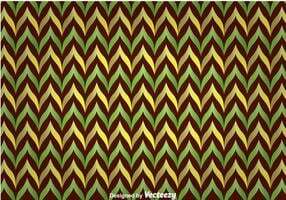 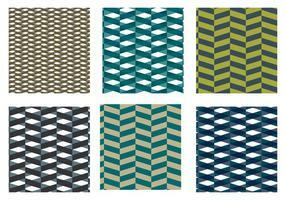 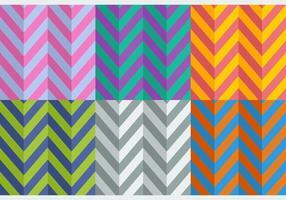 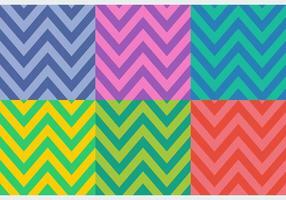 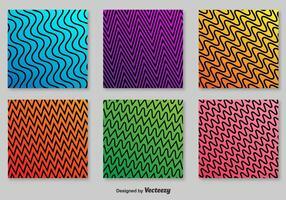 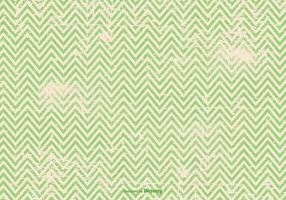 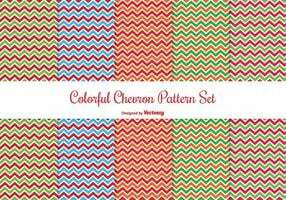 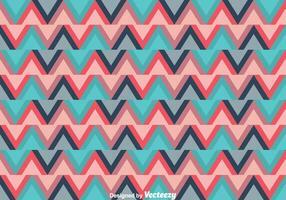 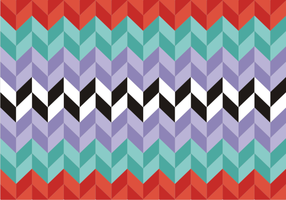 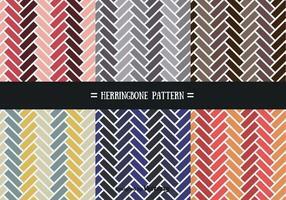 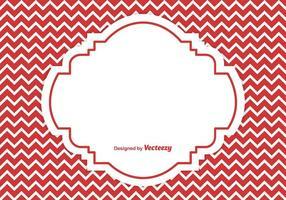 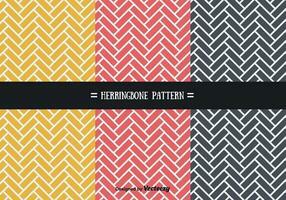 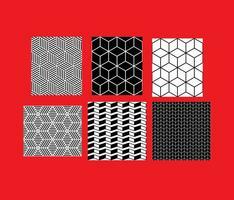 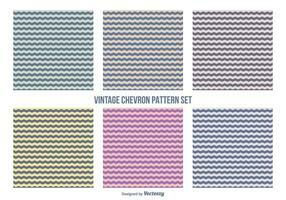 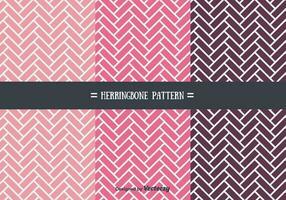 Free vector set of 3 different seamless herringbone patterns in the colors black, orange and mint. 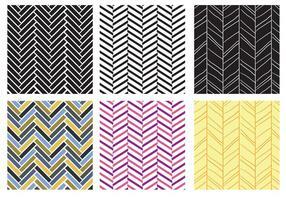 You'll find the used swatches in the eps for easy editing. 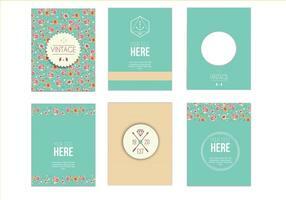 Great for use in wedding designs.